Do you want to learn more about Sweden? hejsweden.com is a funny but still in it's way quite accurate page. If you want more, then of course you have Lonely Planet, www.visitostersund.se, www.visitsweden.com, and Wikipedia. We also try to keep the ACE FaceBook page updated with relevant information. ​​​​​​​There are some videos about the area here ​​​​​​​and here​​​​​​​. The museum has permanent exhibitions about the region's past alongside temporary exhibitions of arts and handicrafts. 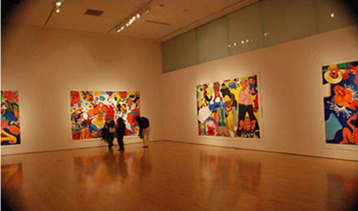 Some exhibitions take up current matters of public interest and explore them from an historical perspective. and life‐styles, then and now. Jamtli gives you the opportunity to make the most of your visit. 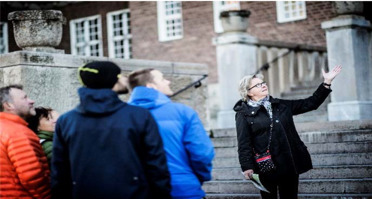 Follow a licensed guide around in Östersund and visit streets, houses and alleys. The historic trek includes stories about the buildings and personalities of the past who lived and worked in the city. 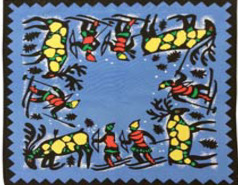 One of the oldest Swedish hand‐printed textile industries. 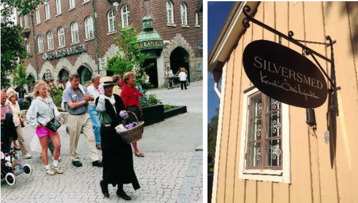 Factory outlet, sells designer hand‐printed fabrics and products designed by well‐known Swedish designers. 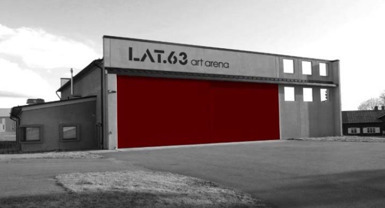 Storsjöhyttan was started in Östersund in the autumn of 1995, the first and only studio glassworks in the county of Jämtland. 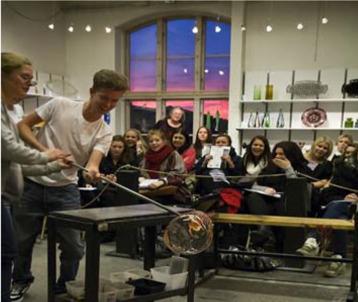 It is owned and run by three young women bold enough to put their passionate feel for the craft to practical use in a part of Sweden without any glassmaking tradition. 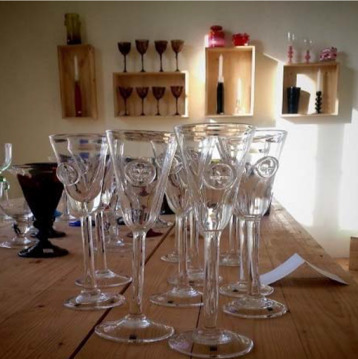 In the course of these years they have succeeded in build up a reliable market for their confidently designed glassware.